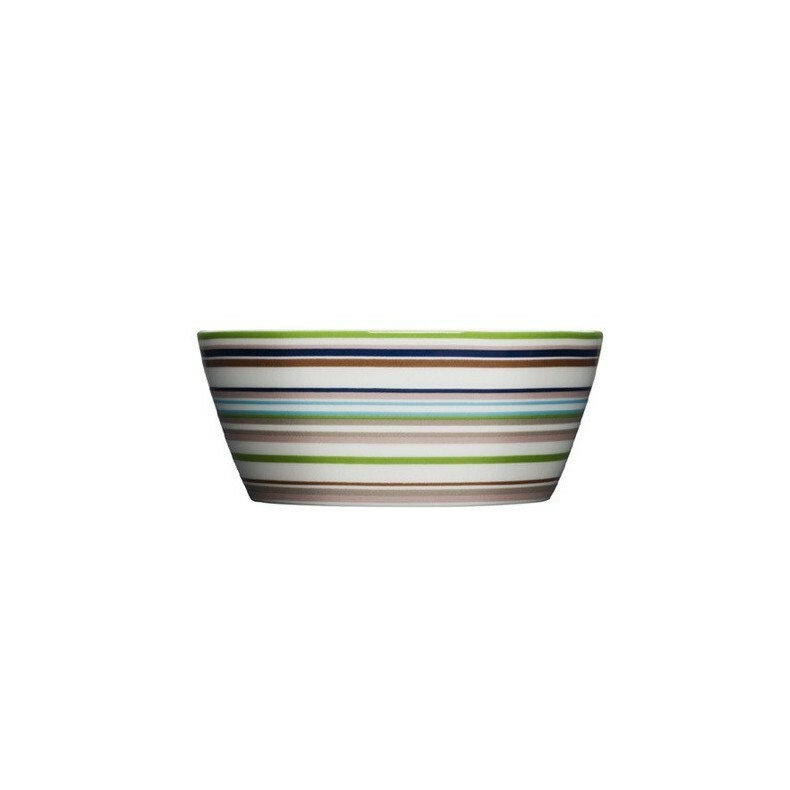 The stripes in fresh and bright colors of the dishes Origo, renowned designer Alfredo Häberli, continue to challenge us. The series consists of a mug, a bowl, bowls, a coconut, and bowls. 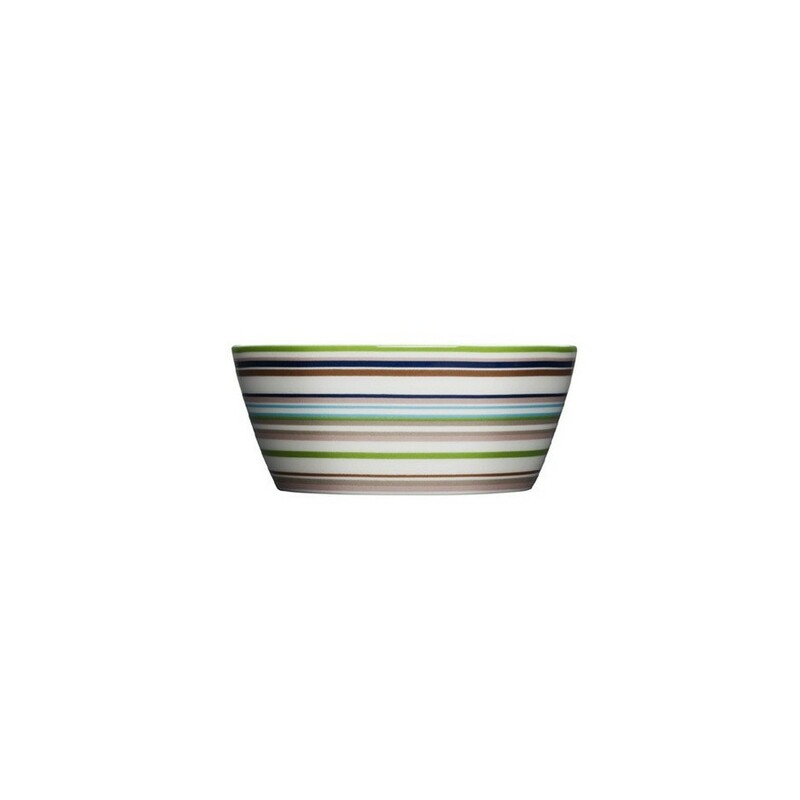 Designer: Alfredo Häberli, Iittala, 1999 Material: fine porcelain Color: Beige Dimensions: dia. 12 cm Volume: 0.25 L Warranty dishwasher and microwave oven.